UK telecom giant BT’s acquisition of mobile network EE in a £12.5 billion ($19 billion) deal has been cleared by the Competition and Markets Authority (CMA) today. 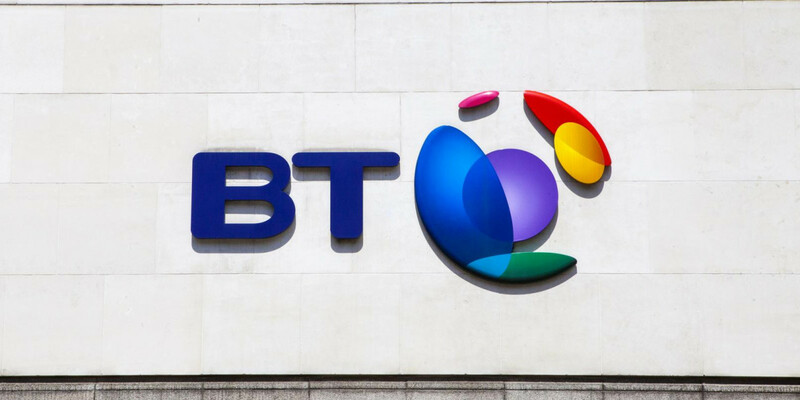 Originally announced last February, the deal will see BT expand its empire to cover fixed-line phone, broadband, mobile and TV services in the UK, once it takes place in the coming weeks. When the CMA provisionally cleared the takeover last October, it said that it would publish its final report in January after considering issues arising from BT retaining its Openreach broadband infrastructure service. Vodafone and TalkTalk previously argued that the company should have to spin it off before proceeding with the merger.